Remember that don’t let them bite you. ★More than 10 types of unprecedented evil zombies. Pick up your heavy weapon to break them into pieces! 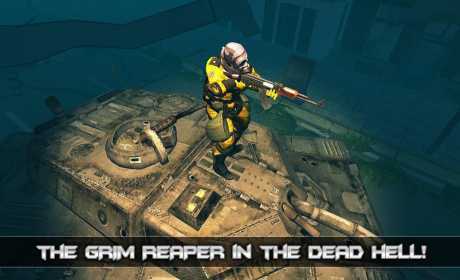 ★We have walking zombies, running zombies and crawling zombies which increase the thrill of playing the Zombie Shooter in a 3D environment. 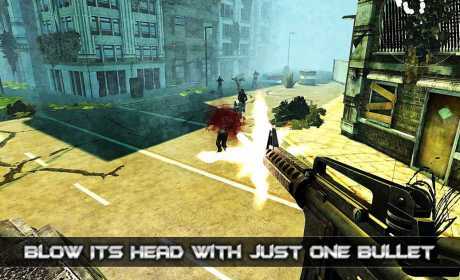 ★Take part in an intense zombie-blasting action shooter gameplay inside an arcade! 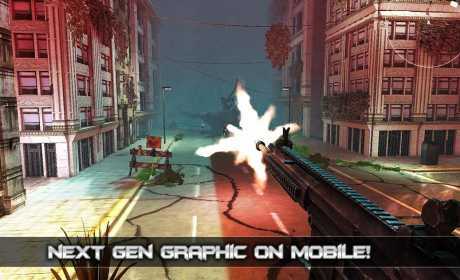 ★Download free full version game and enjoy unlimited play!